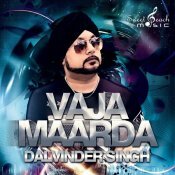 Dalvinder Singh is back with his highly anticipated brand new single entitled “Vaja Maarda“, taken from his long overdue album “Born To Singh” releasing soon! Dalvinder Singh is back with his highly anticipated brand new single entitled “Gabhru Shakeen” featuring Switch and Sunil Kalyan! 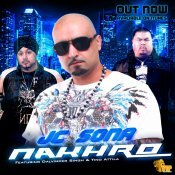 JC Sona is back with his highly anticipated brand new single entitled “Nakhro” featuring Dalvinder Singh & Tino Attila! 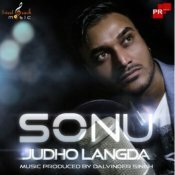 ARE YOU Dalvinder Singh? Contact us to get a featured artist profile page.